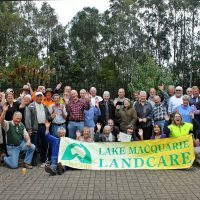 A celebration BBQ was held on 17 October 2016 to recognise the recent Australian Governement Partnerships with Landcare Award received by Lake Macquarie Landcare. 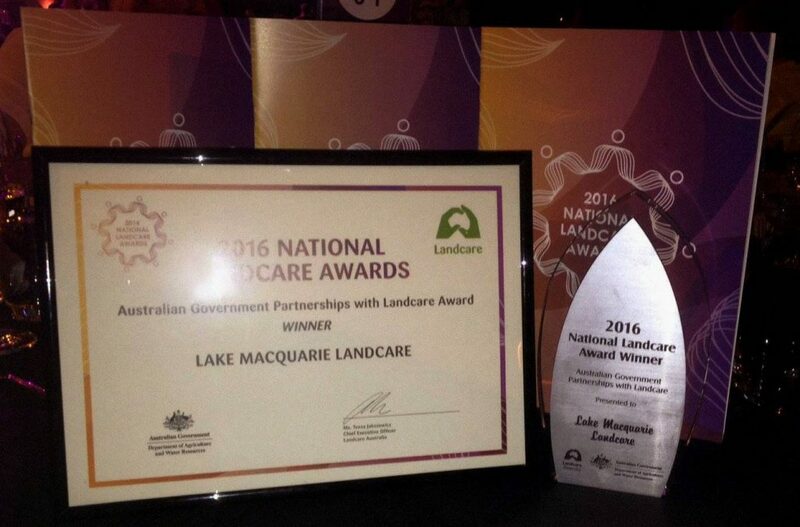 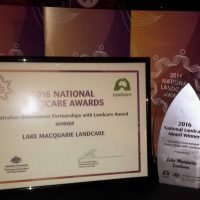 At the National Landcare Awards held in Melbourne on 22 September 2016, Lake Macquarie Landcare was recognised for the successful partnership between local Landcare volunteers and Lake Macquarie City Council. 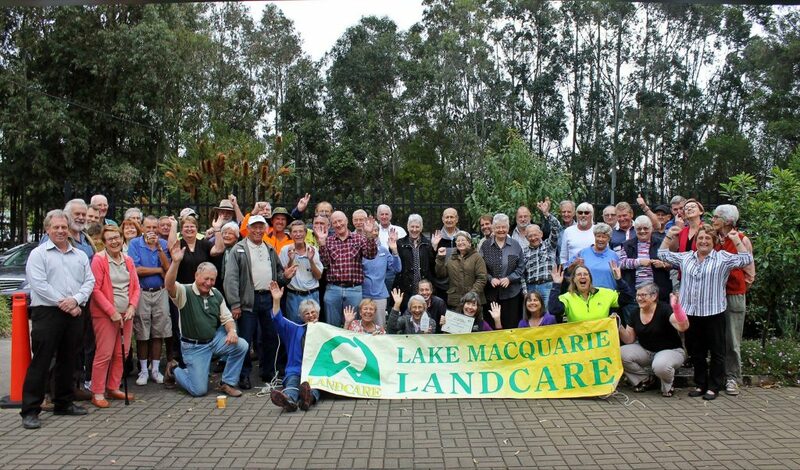 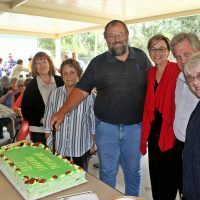 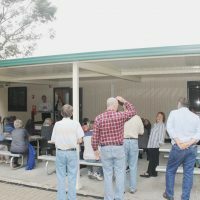 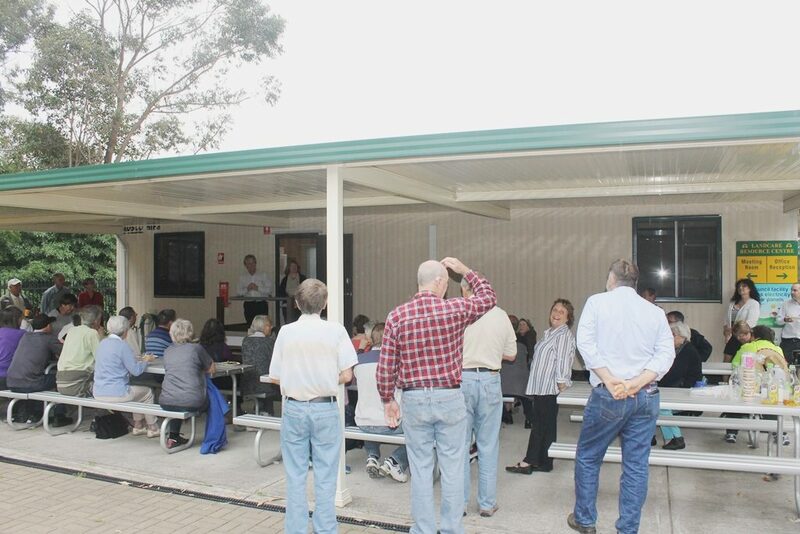 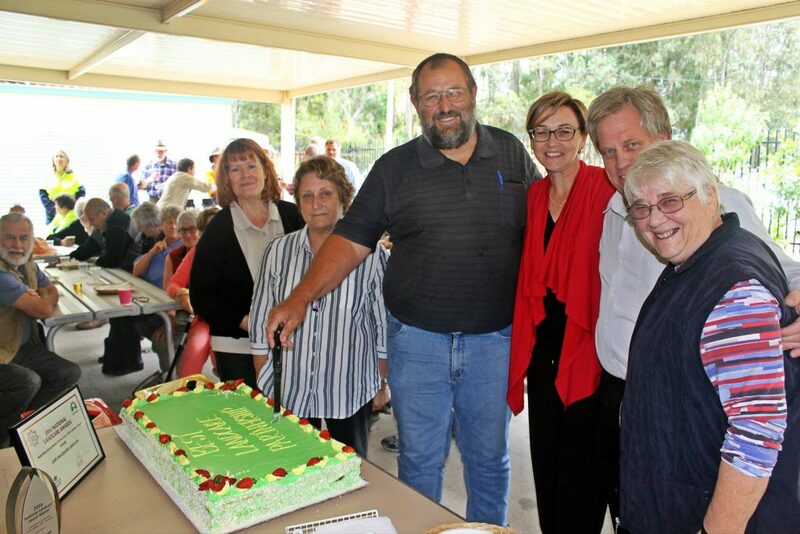 Over 60 Landcarers and friends attended the BBQ and celebrated with a special cake along with speeches by Landcare Coordinator, Jason Harvey, and Lake Macquarie Landcare Network Chair, Carmel Brown.